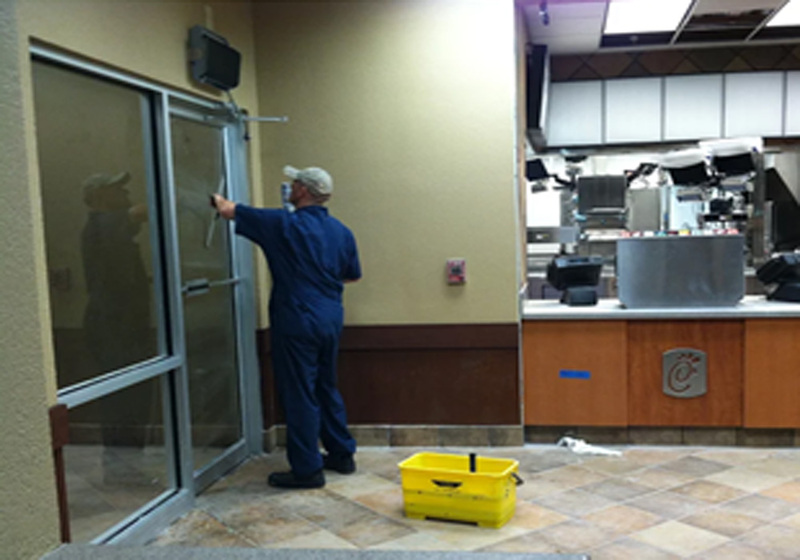 Phoenix Clean offers a streak-free solution to windows that are difficult to reach and clean. We provide our service with confidence with leading standards in customer service, experience and job quality. The Phoenix Clean estimator will count all the windows of your residential or community business, and give you an estimate based upon number of windows you wish to have cleaned. 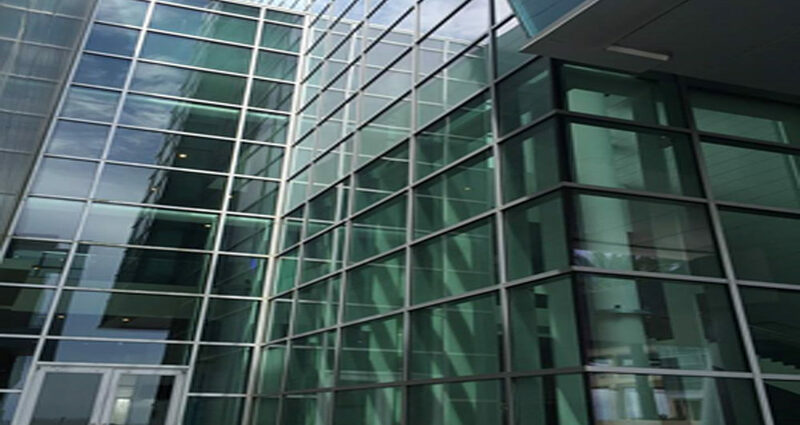 Windows are a reflection of how your home or business is cared for. 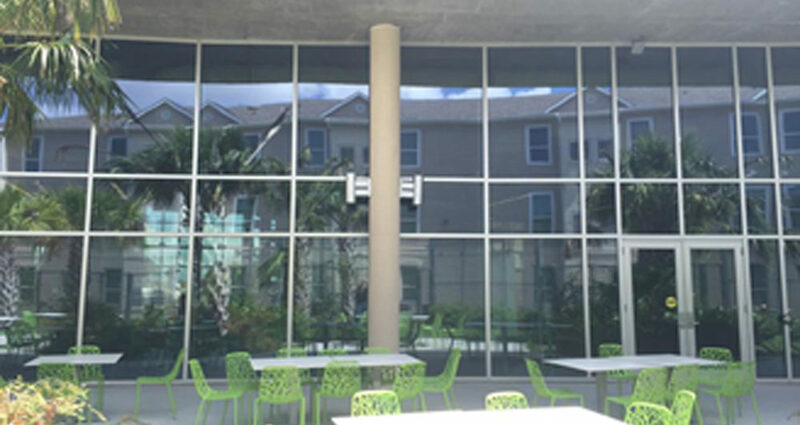 Clean windows can be difficult to maintain, but we can provide the best products to produce clean, streak-free shine that will make your windows look new again. We can remove fingerprints, dust, grime, streaks, and especially bird droppings that build up over time. Does Phoenix Clean service mid and high-rise buildings? Yes! 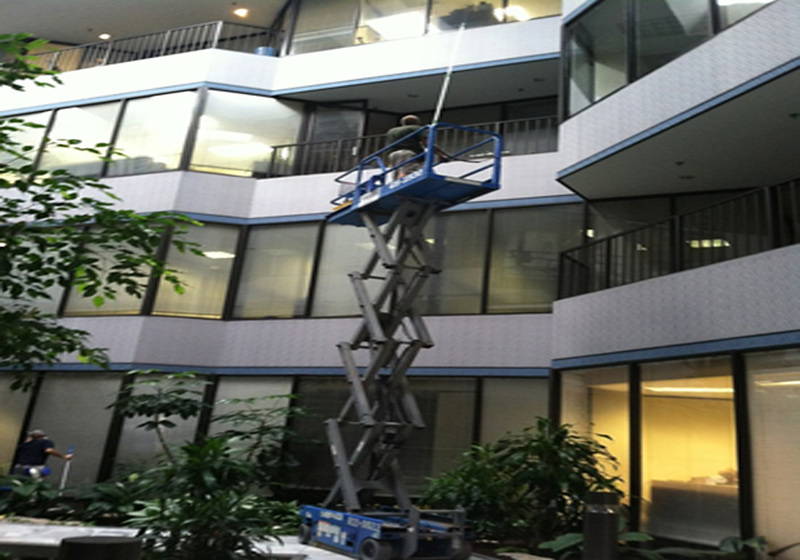 Our professionals can service, low, mid, and high-rise buildings. 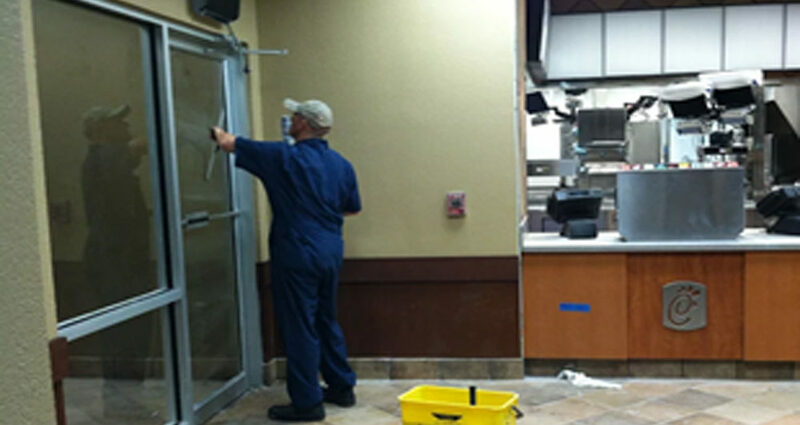 Phoenix Clean can service all houses, restaurants, and businesses. 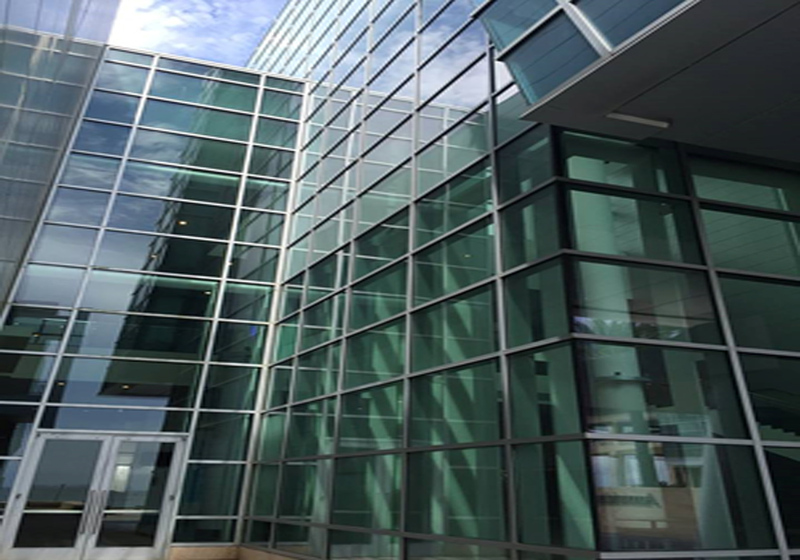 Some of our window cleaning clients include Texas A&M University-Corpus Christi and American Bank Center. 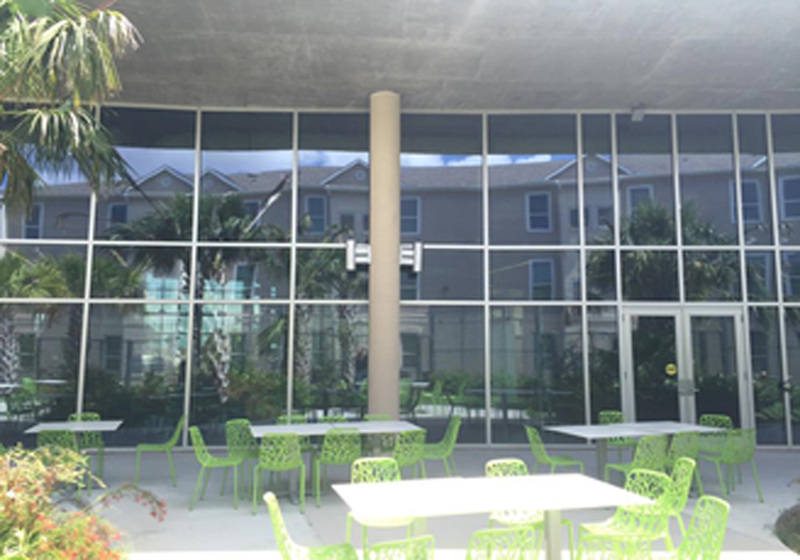 Regular professional cleaning prevents long term erosion on your windows. 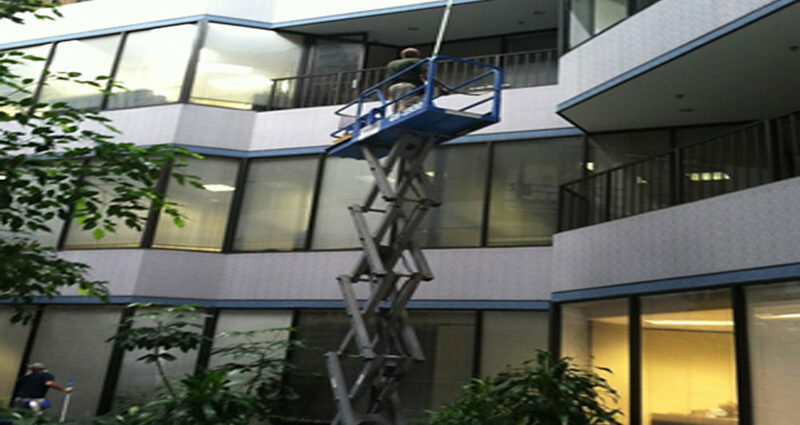 Phoenix Clean uses the right techniques and equipment that do not leave streaks or residue behind. No. We recommend following your manufacturer’s instructions for a drying period after having your windows tinted. We do not use any product that will harm any tint on your window.